** NOTE: You must have 25 fans currently in order to create your own custom URL / username for your Facebook Fan Page. choosing a username is optional and will give you a distinct Web address for your profile. It will not change the name that appears on your profile, in search or elsewhere on the site. So even though the flood gates opened up on June 12th – about 3 months ago – that doesn’t mean you can’t still create your own unique Facebook username for your domain (URL). notice the long drawn out URL of this Facebook Fan Page – with a serious of words, letters, numbers, and even symbols. Notice how much neater, cleaner, and more professional this looks. Not only that, but it helps build a stronger brand name for your business when your Facebook Fan Page has it’s own unique URL. Of course if you want to set a custom username for your Facebook Profile (your personal Facebook profile), then you can just leave it as it is and find a unique name. 4) Now select the Facebook Fan Page that you desire to create custom username for. 5) After you select your desired Facebook Fan Page, this next screen will show you your Page with an a text box to the right. Here is where you’ll type in your desired custom username. 6) Type in your desired username and click “Check Availability” – if the username you typed in is available, you’ll get a new pop up message that will tell you its available and then click the “Confirm” button. ** WARNING – Make sure that before you click the “Confirm” button that you username is spelled correctly, and it’s the exact username you want. Once you hit “Confirm” there is no way to change the username. If you screw up, you’ll either have to live with it, or delete the Facebook Fan Page and start all over. And that’s it! Once you click “Confirm” you now have a new username for your Facebook Fan Page or profile, which also gives you a unique URL (domain) for your Fan Page as well. 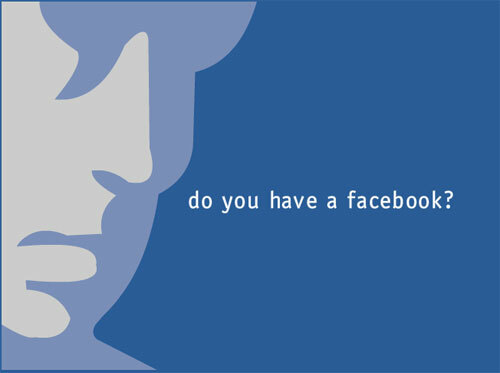 For more information about Facebook Usernames for Fan Pages, visit their support page here. Thanks for this.. I couldn't find the info on Facebook.